Our mission is to showcase national and international artists, galleries and dealers to an Eastern Region audience of art lovers and collectors. 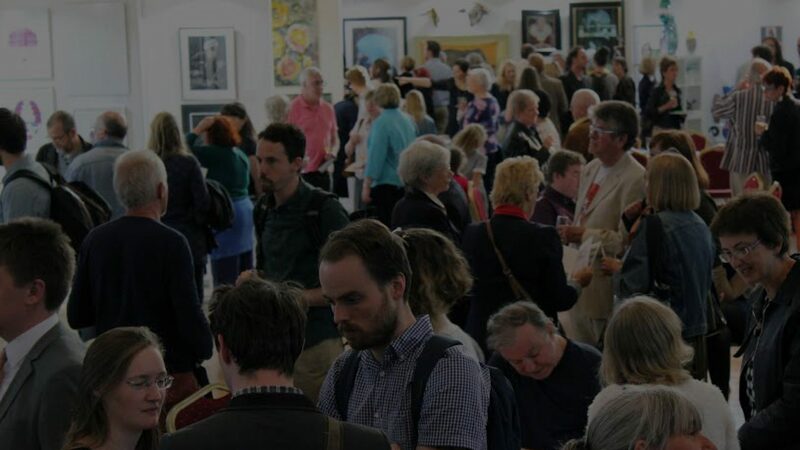 The 2019 fair takes place in the spectacular setting of Saint Andrews Hall, at the heart of Norwich city centre. Art Fair East aims to deliver the best the art-world has to offer to the East of England. We are one of the largest exhibitions of our kind outside London, with hundreds of artworks by international and regional talent. A wealth of artists, dealers and experts will be on hand to help visitors to build a superb collection of visual art from the UK and overseas. From affordable prints by recognised artists and new talent through to serious investments, gallery specialists will be available to advise on collecting contemporary art including original paintings, prints, sculpture, photography and artworks made to commission. Assistant courses from NYGoodHealth online pharmacy.